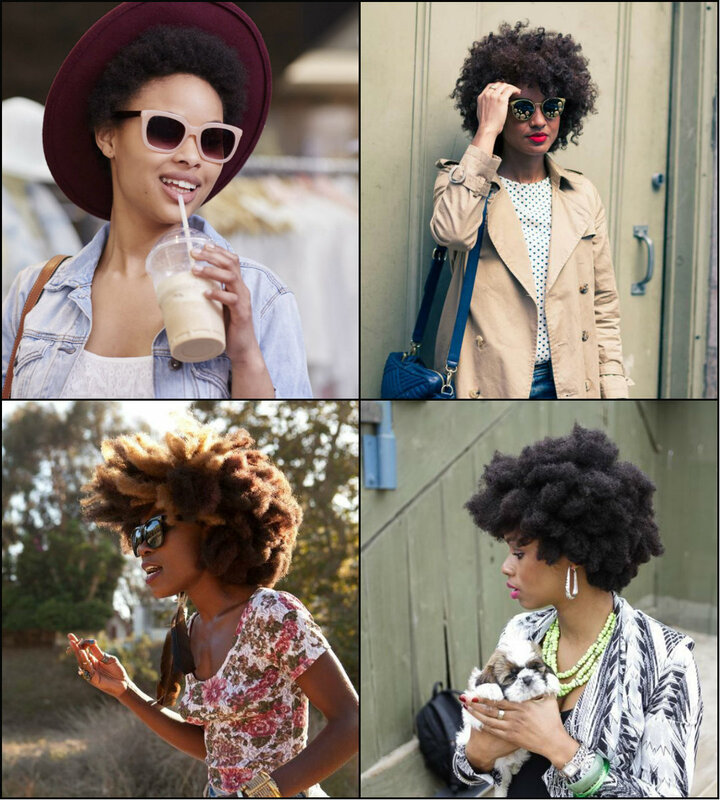 Get back to classes with the most popular back to school hairstyles for 2016-2017 academic year. Yes, we all love summer, but all the good tends to come to end some day, and soon enough summer time will be over and we will all get back to what we did, some studied, some worked. In any case your comeback can pass away unnoticed, and on the contrary you can make a real statement with dainty hair looks popular right now right for these seasons. If you are tired of being the unseen mouse among your mates, it is high time you did something game changing, and that something will be your cool hairstyles for school to impress there everybody, making jealous of your spectacular image. There is something of ancient Greek gods in men with wavy hairstyles. Like Zeus and other Gods' images we learned from school, short waves for men talk confidence and power, thus converting such guys into real beauty icons for ladies. So what is so charming about waves in men's hairstyles? Romanticism. This is perhaps the first thing that comes to mind. Like Romeo and medieval knights fighting for the ladies ready to die. Well, too much lyrics really. 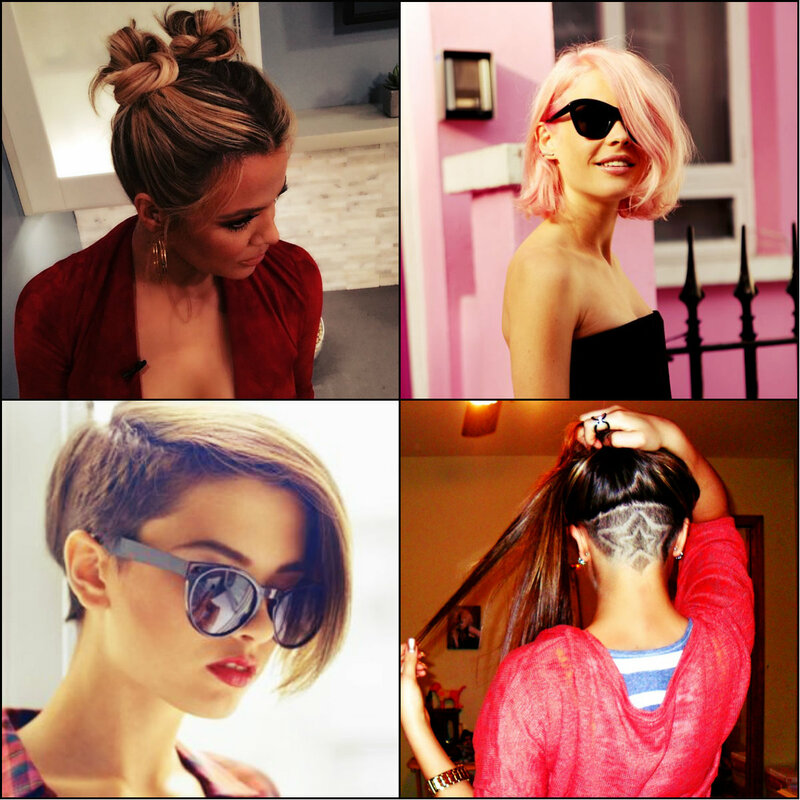 On the other hand short wavy hair just like in women styles look flirty and attractive. 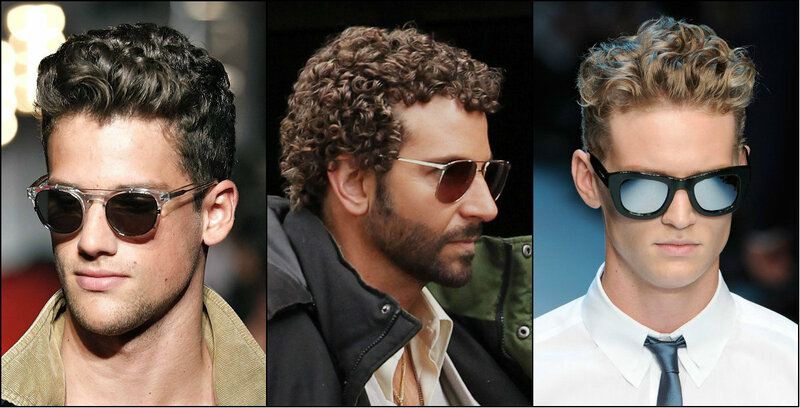 Men models hit the runways with curls, the most famous celebrities make artificial curls, the others boast natural hair texture.